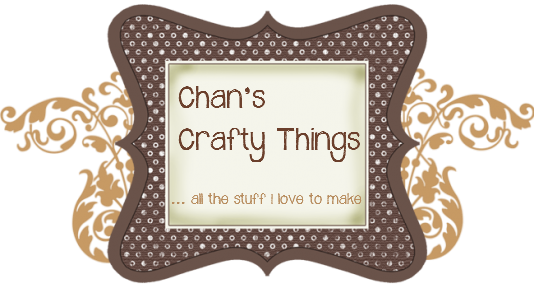 Chan's Crafty Things: Spring is in the air! 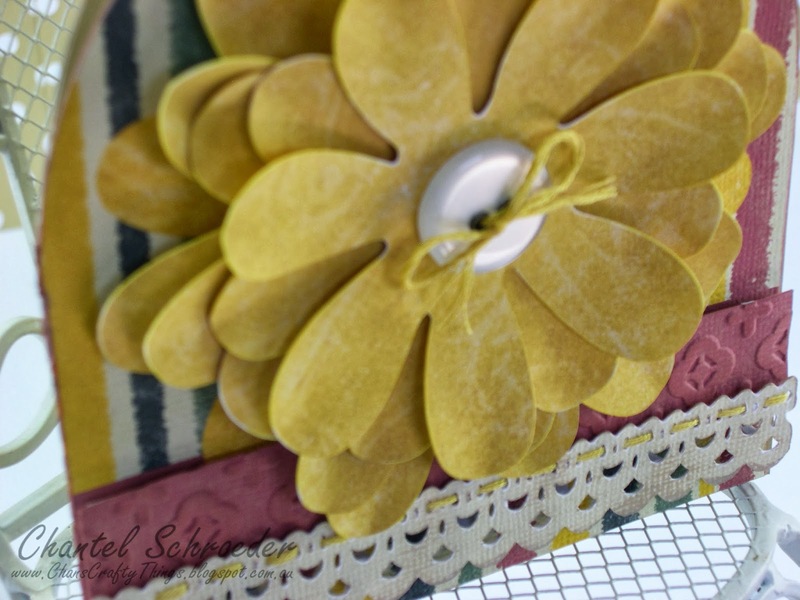 The theme for this month's project over at Scrapbook Boutique is "Spring is in the air". The challenge is to use this picture of a cupcake as inspiration to create a card, scrapbook layout or off the page project. I decided to do another card for the challenge. 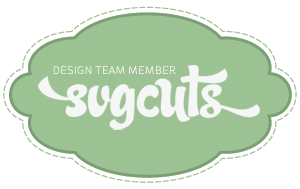 This time, I used a file from the Cards for Moms SVGCuts kit. When going through my paper stash, I just couldn't find the "right" paper (you know how that goes - heaps of paper but nothing looks "right" lol), so I decided to go digital. I landed on the Dinner Party collection from Shabby Princess. I filled all of the shapes in my Silhouette Studio DE software and then used the print and cut feature to cut out the base and all of the elements for my card. I ran a strip of printed cardstock through my BigShot and inked the raised edges to make it pop a little. I also cut out a strip of lace from the Battenburg Lace and Crochet Trim SVG collection and adhered it on top. As a finishing touch, I added a button and embroidery thread from my stash. I hope you like it - I sure had fun making this card and loved participating in the monthly challenge! What a beautiful card Chantel! Love all the embossing inking and cut lace work, Fabulous! 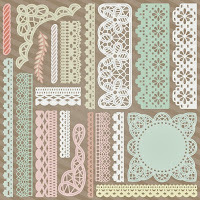 Thanks for sharing with us at Scrapbook Boutique this month ......... Good Luck. 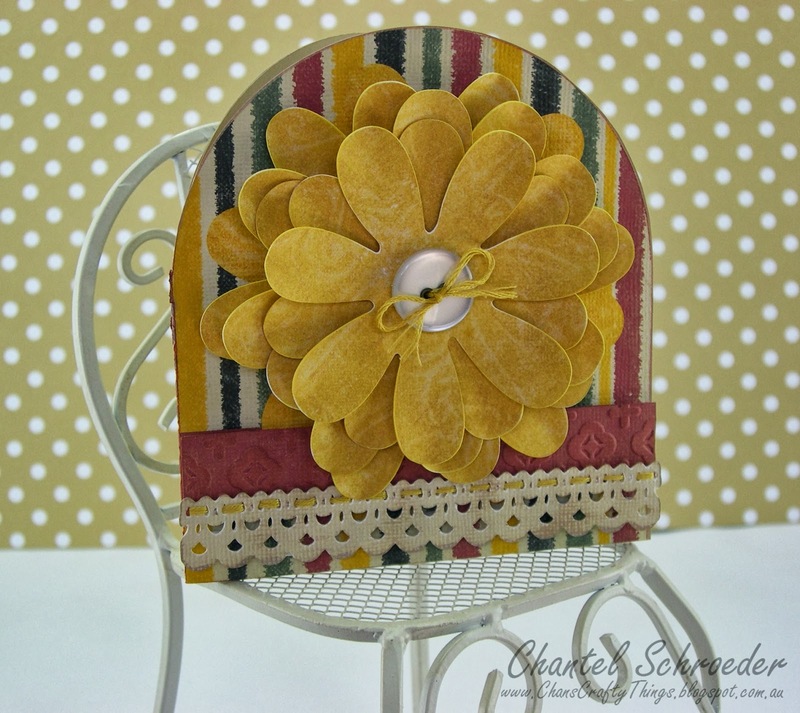 Thanks Sue - I love the challenges at Scrapbook Boutique... The cupcakes always look so yummy too! Ooow Chantel this is yummy:)Love all the texture you've created with the embossing and the lace cut strip - very pretty! Thanks for your kind comments Linda! Thanks Lyn! And in regards to the Silhouette... all I can say is that I LOVE mine! The best purchase I've ever made...It's brought me so much joy and crafty happiness - and the possibilities are endless! Aw, thanks Dido - very sweet of you to say! Gorgeous card. Love the shape of the card.